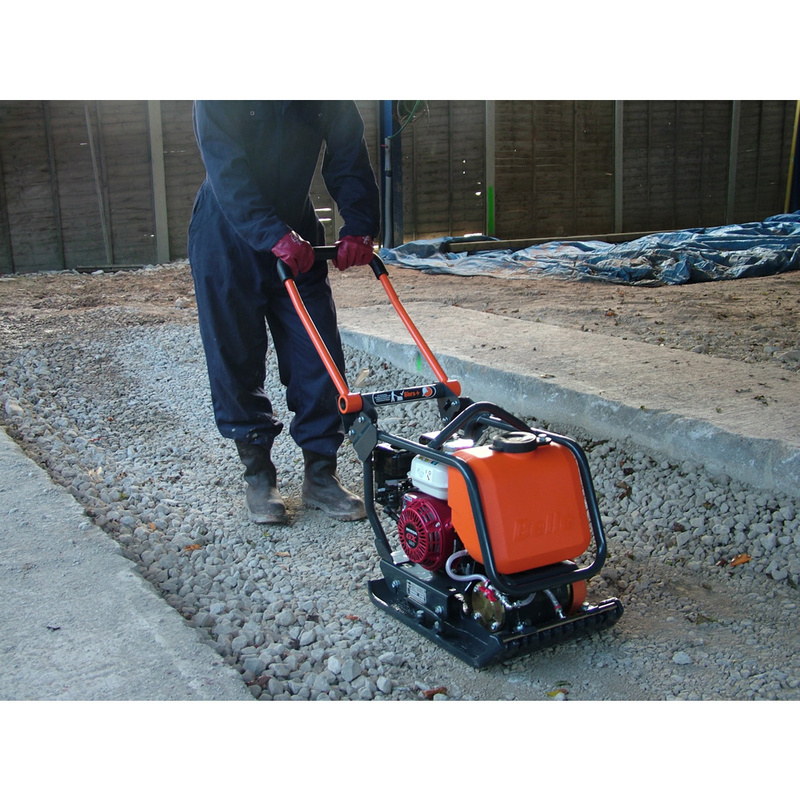 Block Paving Pad to suit PCX 12/36 Compactor. Please note this is just for the block paving pad and not the machine. Belle PCX 12/36 - 4.0 Honda Petrol 14" Heavy Duty . . .
Belle OPP/74/DIO Detachable Wheel Kit to Suit PCX . . .
Belle OPP/70S/DIO Water Spray System 12/36 to Suit . . .